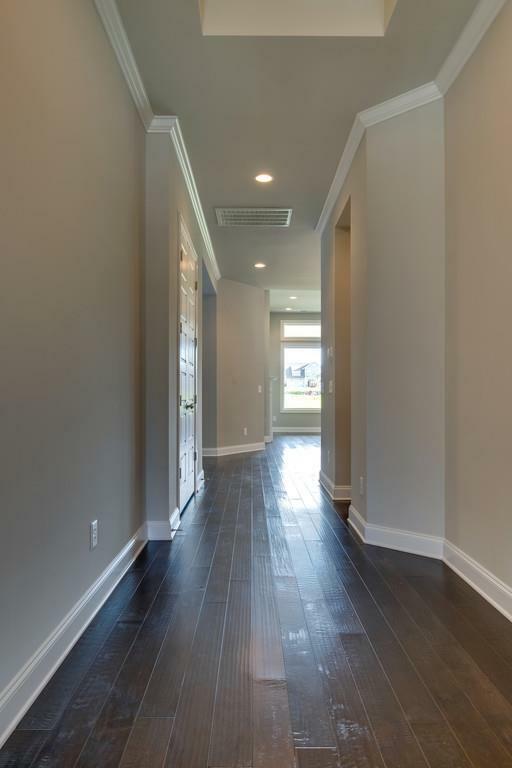 ONE LEVEL, 4 Bedroom, 3 Bath featuring an Open Floor Plan, tall ceilings and lots of windows streaming natural light. Chef Ramsey would LOVE this kitchen! 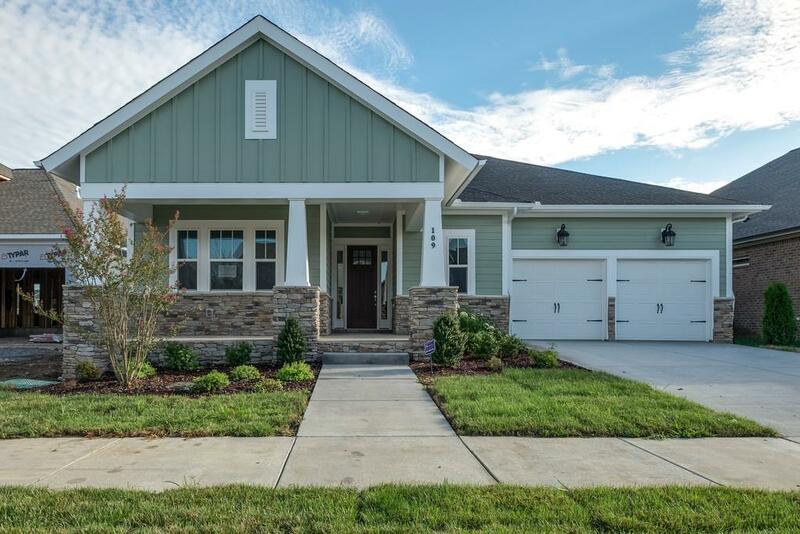 David Weekley Homes' 2x6 quality construction means EFL guaranteed energy efficiency w/ tankless water heater, 2 HVAC systems and a 10 year multi-level Builder warranty. AMENITIES park OPEN now! 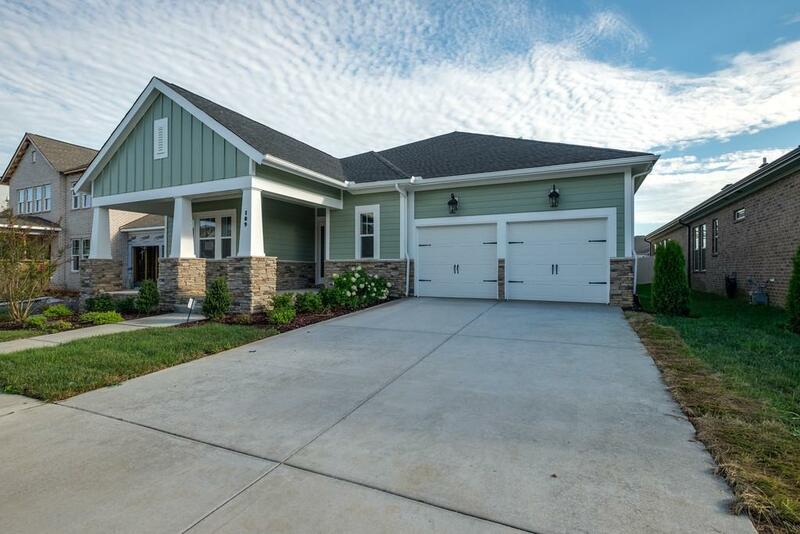 Offered by Weekley Homes, Llc. Copyright 2019 RealTracs, Inc. Information Is Believed To Be Accurate But Not Guaranteed.